These Kits contain Laser Cut, fused Applique shapes to make this Project. If you have wanted to give Applique a go then these Kits are for you! Fabulous for people wanting to make their sewing time count, Beginner friendly, quick, fast and easy to make with no tracing and minimal cutting. 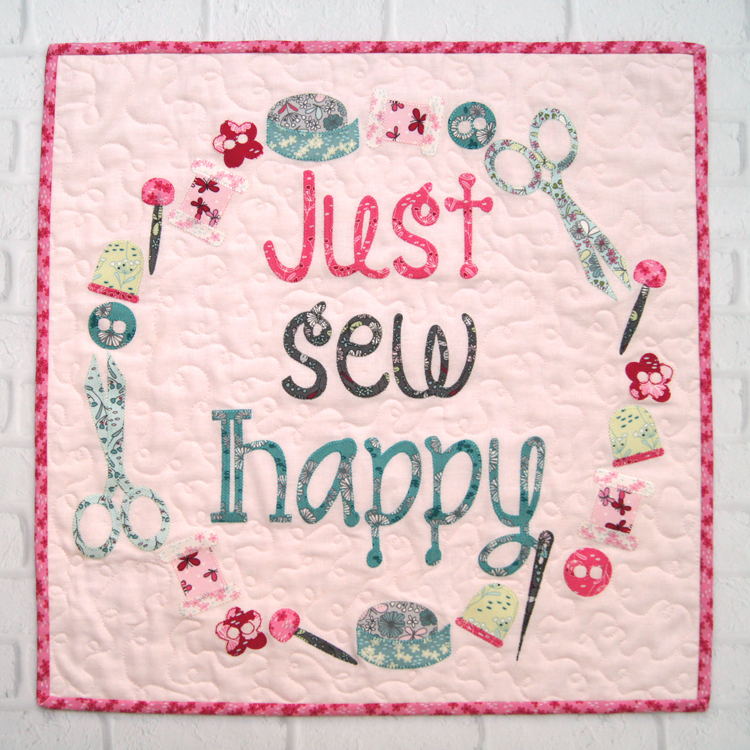 This feature means that even people with Hand dexterity issues can give Applique a go. And most of all fun to make! Great to make to gift or to give as gifts. All presented in a re-sealable Project Bag.